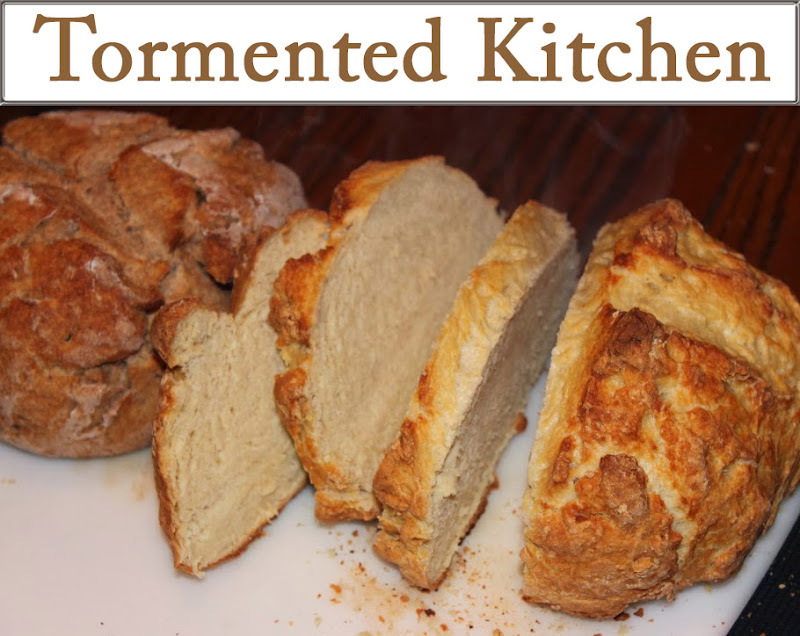 Hello friends, I'm back with another review. Yes, I'm still cooking, but you don't want to hear about the goofy things a pregnant lady wants to eat. Except maybe the raspberry balsamic grilling glaze and chimichurri sauce I came up with. Anyhow, I put the other jewelry box on hold for now. I wasn't too excited about the April selection, and I wanted to check out a different brand. 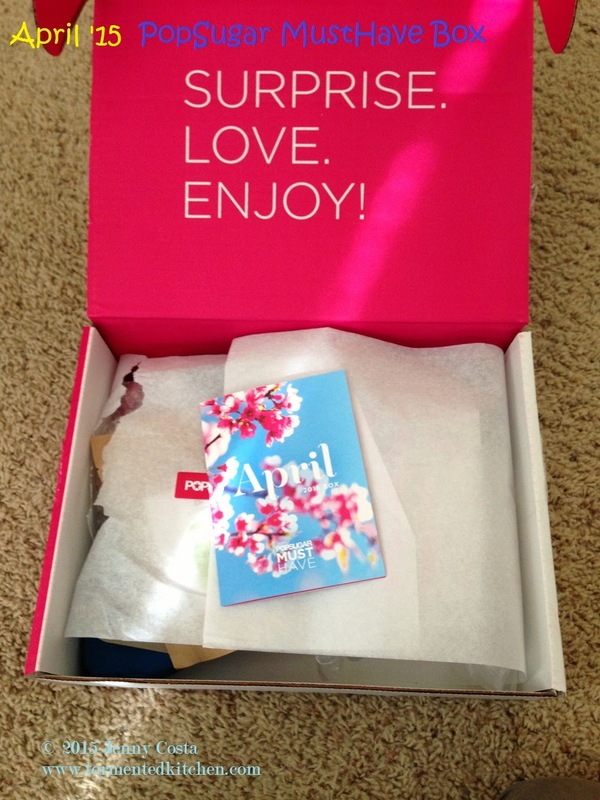 I was curious about the PopSugar boxes, so I ordered the April box back in March. It's already sold out, so this selection is no longer available. First, I had to check out the little card. I love the little cards that tell you what's what. The first thing I grabbed, the first thing that got my attention was the Garden in a Bag by Potting Shed Creations. 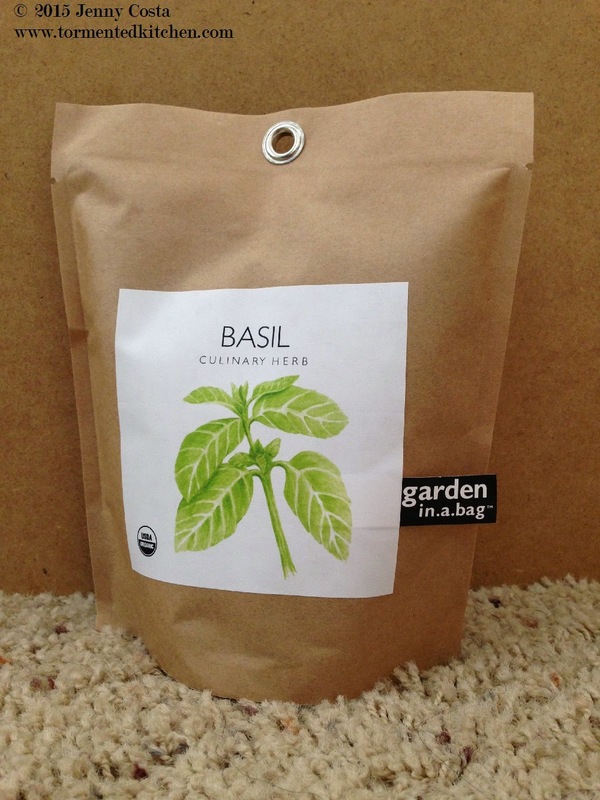 We've been working in the garden and getting vegetable seeds started in the house, so I was excited for this baggie of Basil. It's one of the herbs I hadn't started already, so this is definitely welcome! Next, I had to check out the candle. 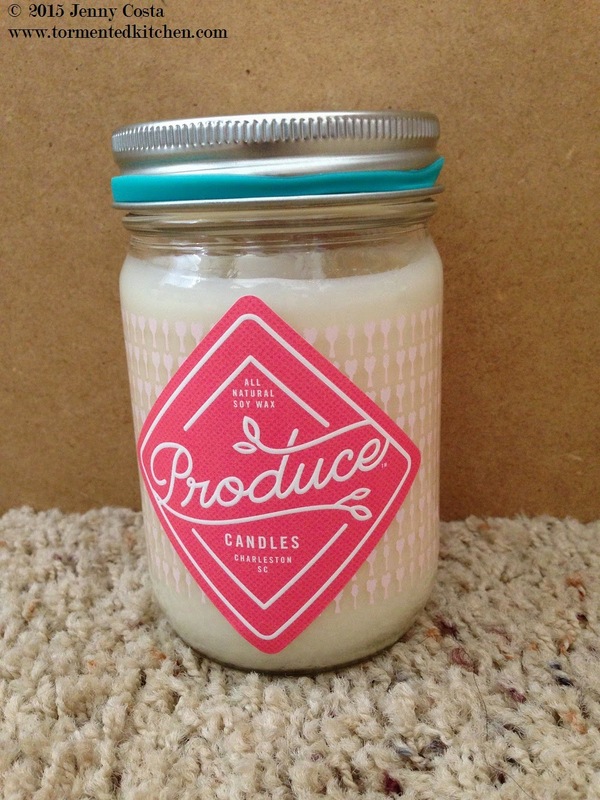 It's called Rhubarb Spring by Produce Candles. I love it. The scent is very pleasant and it's soy wax. Soy wax burns well without being as sooty as other waxes. This little ball caught my attention. Turn it out (literally) and you discover that it's a mashable travel bag. 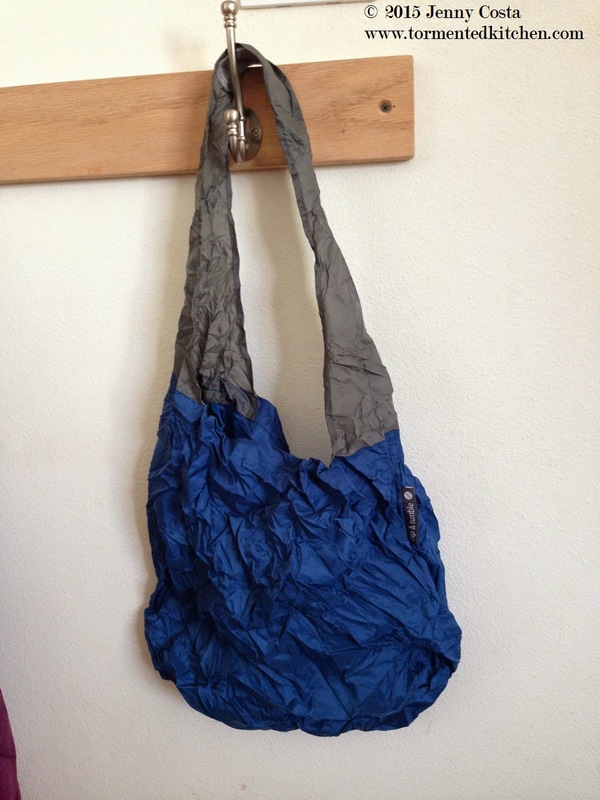 It's called the 24-7 Bag by Flip and Tumble. That's super handy when we go places shopping. More and more places are avoiding plastic bags and something that packs this small is great. 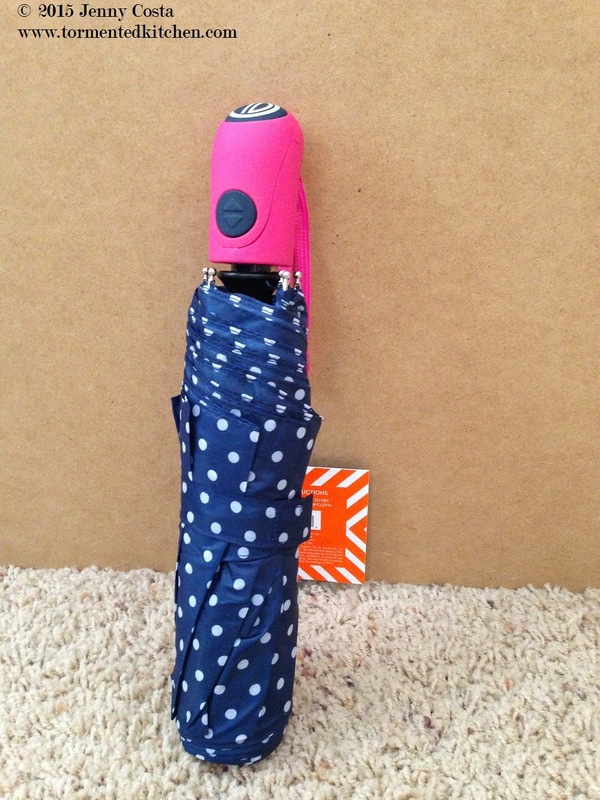 There was also a very cute blue and white polka dot umbrella by Dabney Lee. 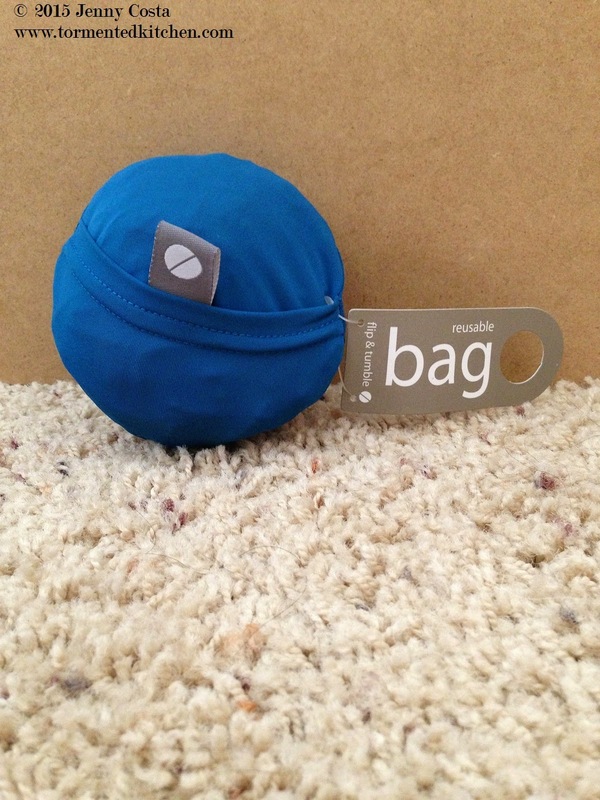 It's small enough to carry in my purse on those days when the weather is uncertain. At first, I wasn't sure what to make of this product. I had to read the box and try it out. 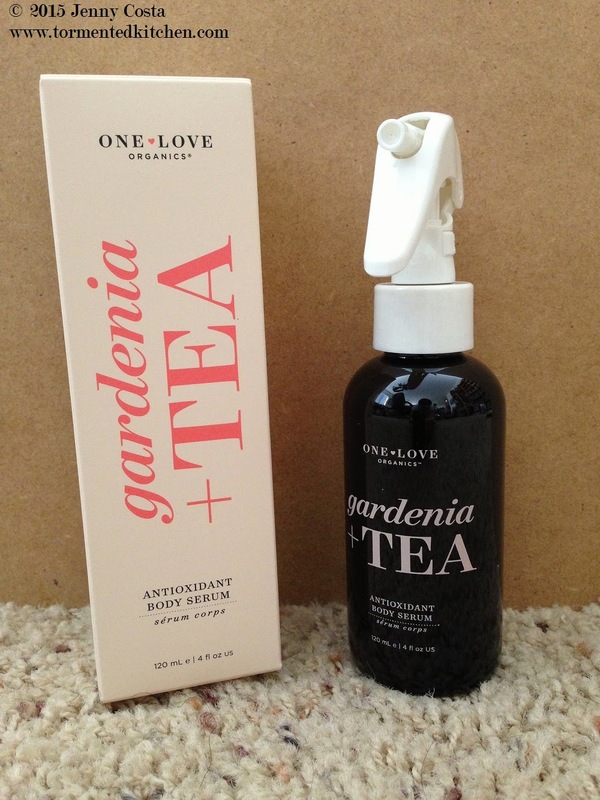 The Gardenia + Tea Antioxidant Body Serum by One Love Organics had me fooled. Was it a scented body spray? Was it some kind of anti-aging treatment? Apparently, yes to both! The fragrance was not to strong and it absorbed quickly without irritating my sensitive skin. Hooray! 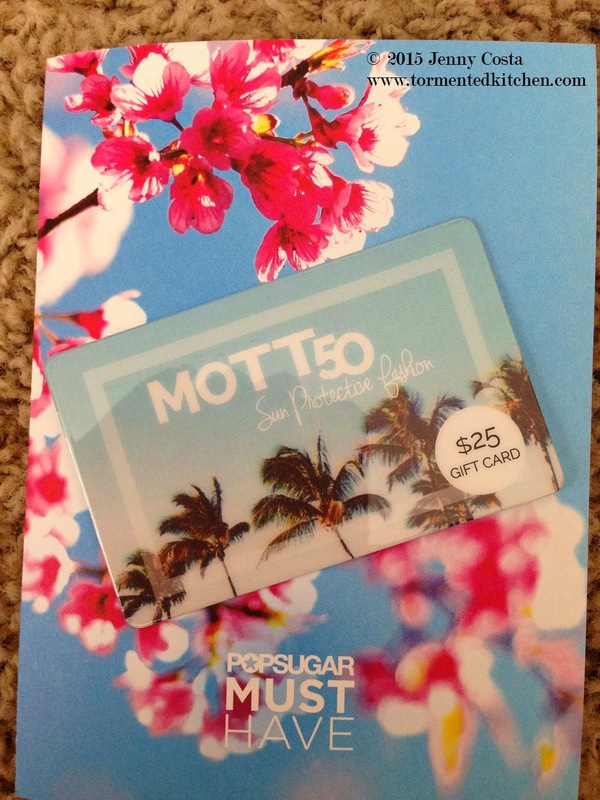 Lastly, there was a gift card for $25 towards a purchase for Mott 50 UV protection apparel at their website www.mott50.com. Honestly, I was excited for the gift card, but then when I saw the price point of the actual products on the website, I was taken aback. Bland products above my average price point ($38 for a ball cap, $58 infinity scarf???). I suppose you could say I was miffed that they wasted my time with this. 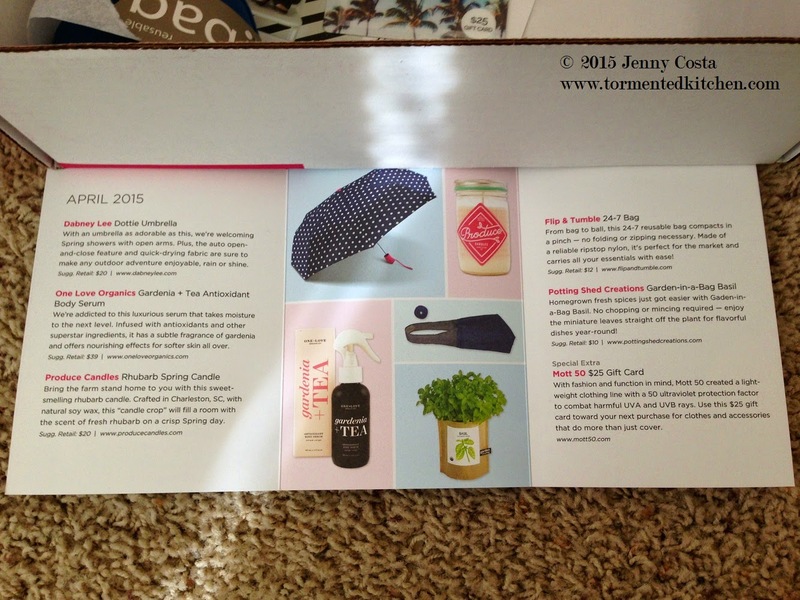 Overall, I wasn't sure what to expect since the PopSugar boxes provide a wild variety of products. Of course I was hoping for jewelry and food, which are two of my favorite things. 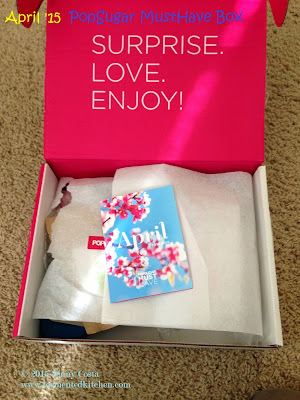 I think the Spring theme came across very well with this selection though and I'm dying to see what's in the next box.